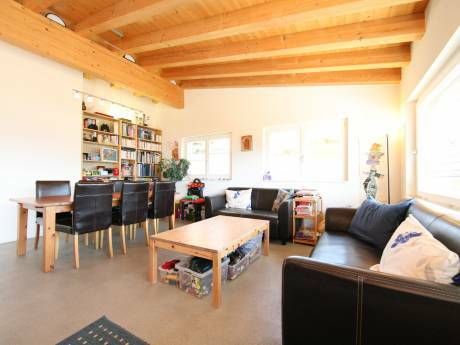 We offer a large and beautiful apartment in the mountains. We have two bedrooms, one with two beds and one with two seperat beds. There is one living room and a kitchen. 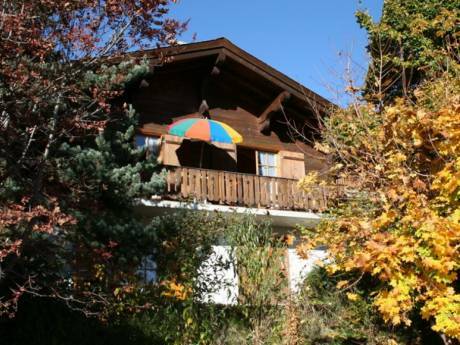 A beautifull quiet chalet with 5 appartments situated in a pitoresque small village "Riod" in the middle of the nature at 1600m. 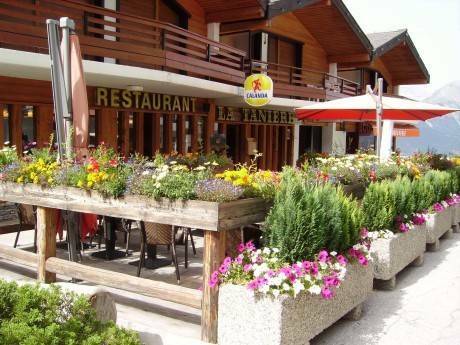 It is located nearby the ski village Les Collons (part of 4 vallees). Skiing, Hiking, Golf, Spa`s are a few of the many activities which can be enjoyed. In this little village they still make their own authentic products as cheese, milk and even wine.